The BPM-Discipline is implemented through the “process of process management”. Organizations look for a way to systematically establish their process of process management fast and cost effectively. This can be achieved using a holistic framework and reference model. 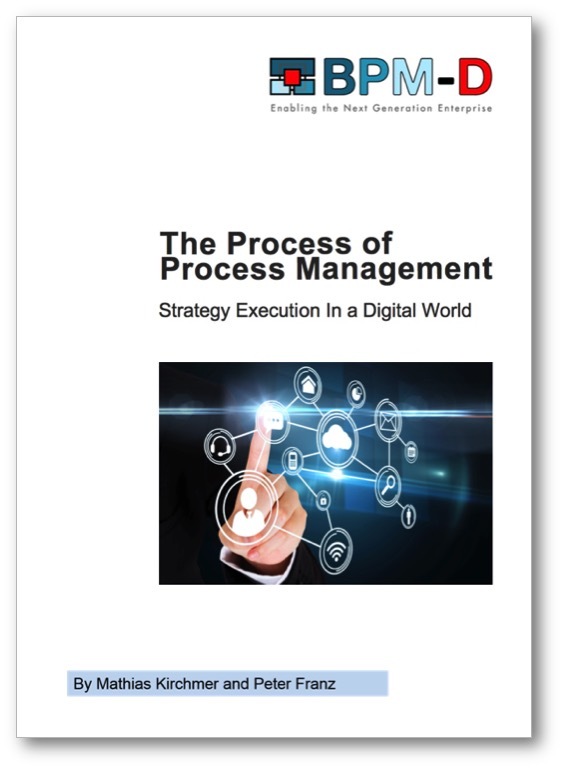 This whitepaper introduces the BPM-Discipline and how it is implemented through the process of process management.